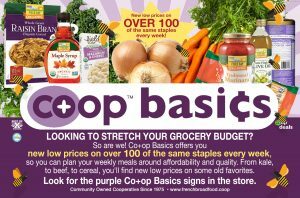 Become An OwnerClick here to learn more about the benefits of being a part owner of the co-op! ® 2018 All rights reserved. 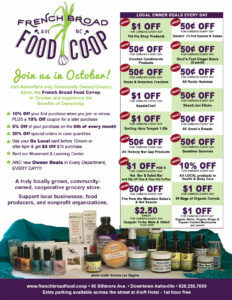 French Broad Food Co-Op.